Jarabacoa. Dominican Republic, January 4. 2011. 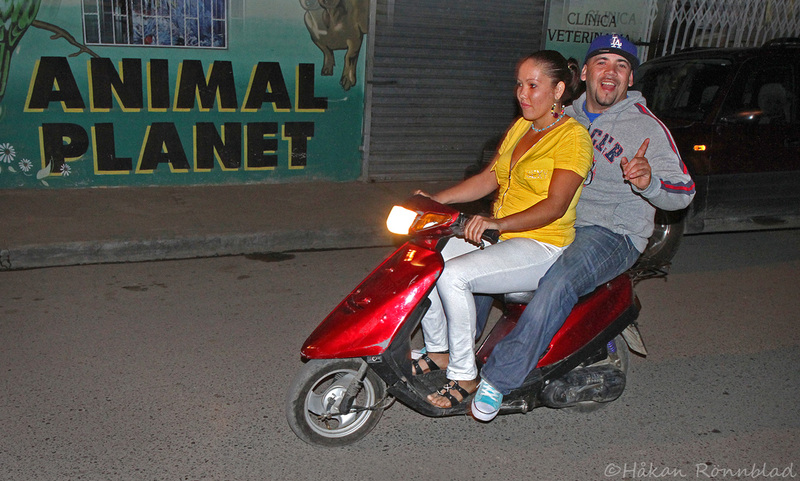 This entry was posted in Dominican Republic, photography and tagged Animal planet, Dominican Republic, Jarabacoa, moto, motorbike, Street photography, travel. Bookmark the permalink.